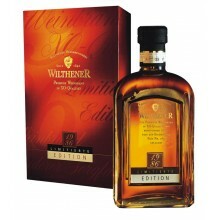 The Wilthener brandy distillery is one of the oldest and most important brandy distilleries in Germany. It was established in 1842 by Christian Traugott Hünlich and is today the origin of a true success story. 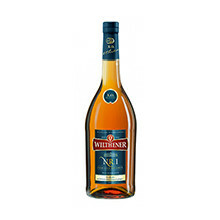 The most exquisite “distilled spirits” in highest quality have been created here for many years. And these distilled spirits even caused a sensation in 1900 at the World Exposition in Paris. 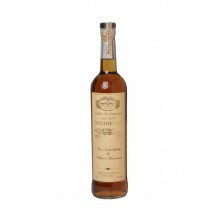 Carl Albert Hünlich, who took over the commercial activities of his father Christian Traugott Hünlich, devoted himself to the composition of cognac/brandy due to increasing popularity and presented these products at the World Exposition in Paris. 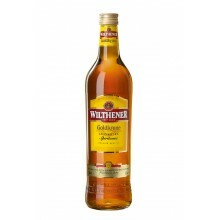 The sceptical French tongues were delighted, and so Wilthener brandies won silver and gold medals. 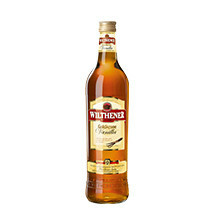 It is official with this accolade from the land of gourmets: one of the world’s best brandies comes from Wilthen near Dresden, and nothing has changed to this day. So distillates and specialities, which are on a par with the world’s best cognacs, also mature in the brandy distillery’s cellars today. 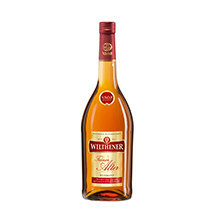 However, the array of products from the Wilthener brandy distillery has strongly developed further since the beginnings, and in addition to brandies and spirits specialities the portfolio now also includes herb-flavoured liqueurs, as well as fruit liqueurs and a chocolate liqueur. 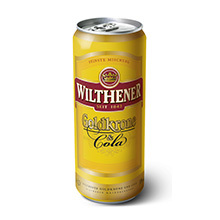 Wilthener Gebirgskräuter is on a road to success throughout Germany today. 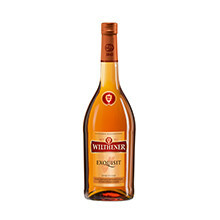 The herbal recipe is a true secret and inspired by the knowledge of well-known botanist Amalie Dietrich. 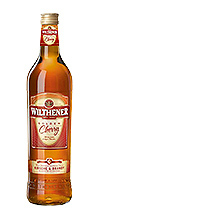 The precious extracts of herbs, blossoms and roots are retained during production, and therefore the full taste of these exquisite ingredients as well. 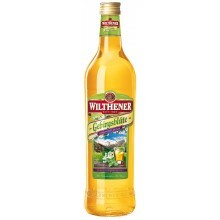 So Wilthener Gebirgskräuter comes into the glass as a piece of nature from the mountain world. 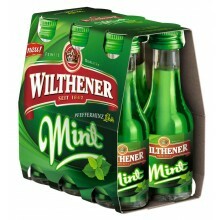 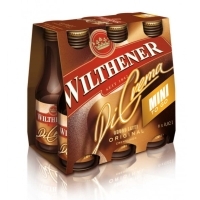 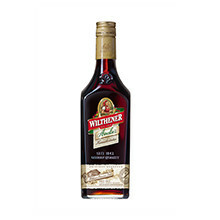 Consumers appreciate the mild herbal recipe, and Wilthener Gebirgskräuter is consequently ranked third in the German herb-flavoured liqueur market today.